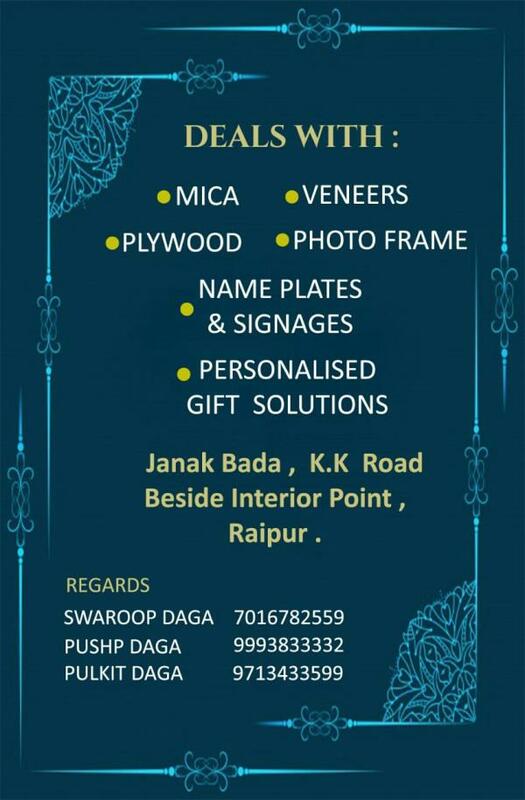 Updates | Daga Designs by Pushp Daga in Raipur,Welcome to Daga designs - We are here because of the strong passion for NAMEPLATES which includes subject of Calligraphy and Hand Lettering. We creates beautiful products that are at the intersection of the two diverse ideas of art and mass production. 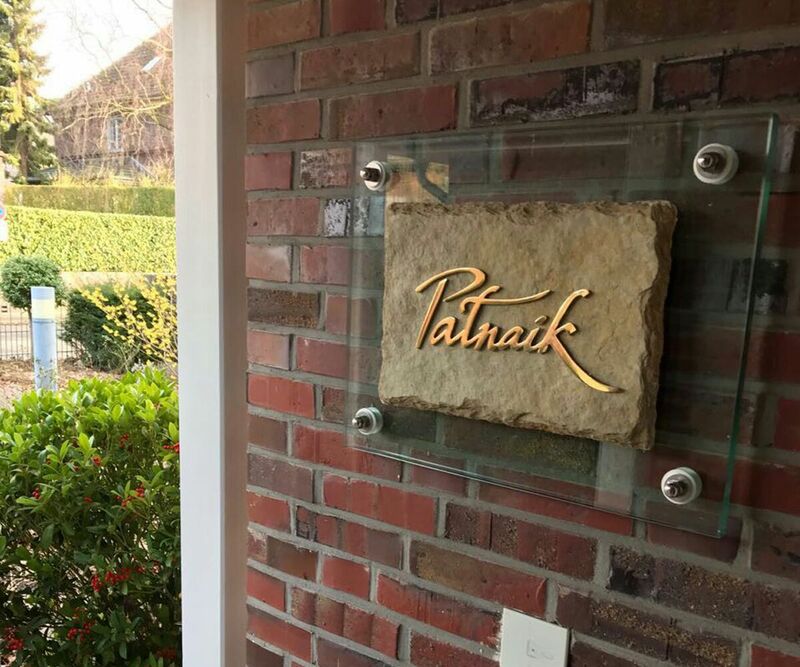 Our nameplates, frames, keychains and jewellery will fill up your spaces and home with warmth and love. 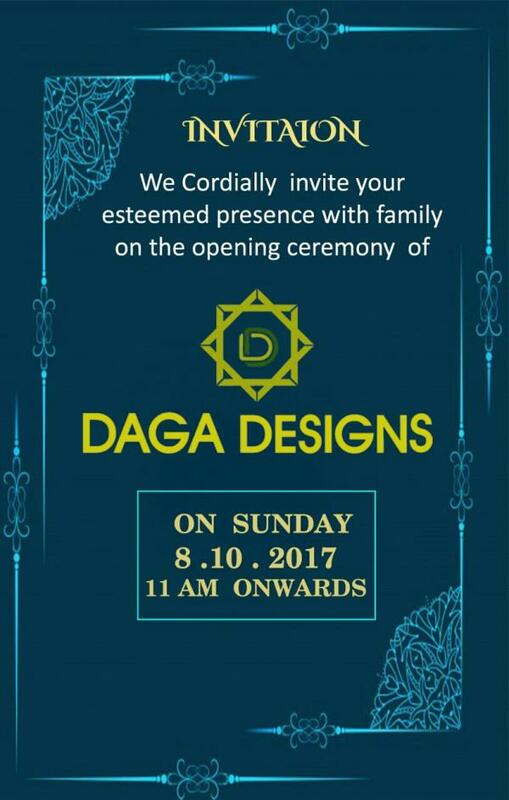 Daga Designs is always willing to work on specific design briefs and dedicated to designing ideas that are cost-effective and workable. 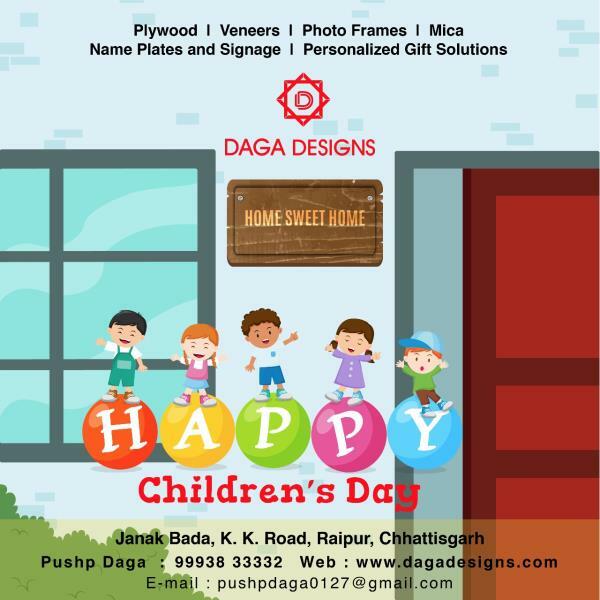 PhotoFrames, Nameplates and Signage, and Specialty gifting are some of the various products Daga Designs specializes in.